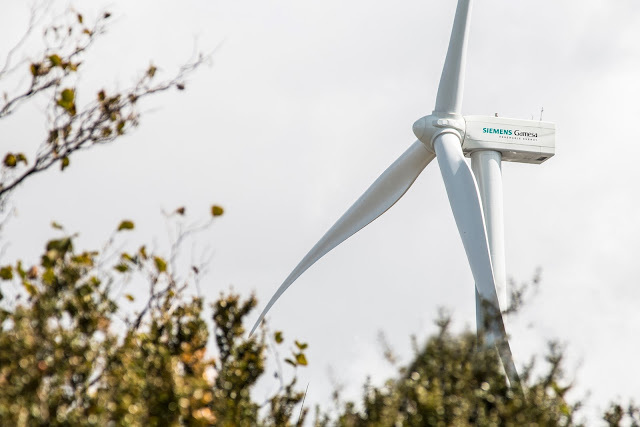 Siemens Gamesa Renewable Energy (SGRE) has reached an important milestone in the localisation strategy for Russia. SGRE and Ruselprom, a leading manufacturer of electric motors and generators, have signed a manufacturing and supply agreement for the Russian market. According to the contract, Ruselprom will locally produce and deliver generators for onshore wind turbines. Recently, SGRE has secured the first order for a 90 MW wind farm in Russia. The Ruselprom Group is one of the leading Russian designers and manufacturers of electric motors and generators with several plants and R&D centers across Russia. The company is experienced in the development and production of generators with capacities of up to 50,000 kW, digital excitation systems, variable frequency drives and soft start systems. The contract signed with Ruselprom is part of the local content requirements, which are mandatory for the bidders of tenders for the construction of wind capacity in Russia. 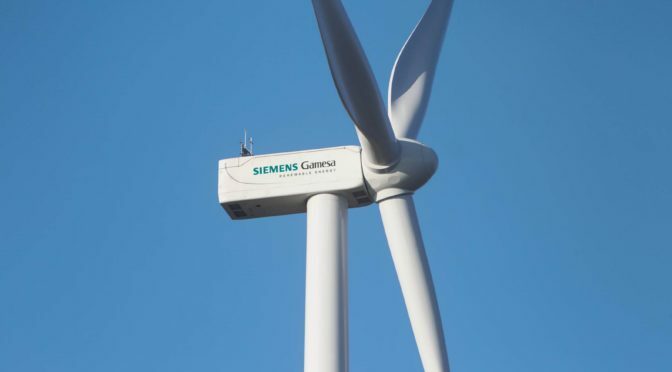 The company has been awarded the order for the production and supply of wind turbine generators within an open tender conducted by Siemens Gamesa Renewable Energy.